I don’t post many WIP (Work In Progress) articles on Must Contain Minis. In this post, I dig back into my archive of unused photos to show some terrain pieces by Six Squared Studios. These terrain pieces are now complete, but a while ago, they were not. A review or showcase will come later of these pieces. For those wondering, the paint station in the picture above is by XOLK. It is an excellent product that I highly recommend. I have a full review of that piece on this site. 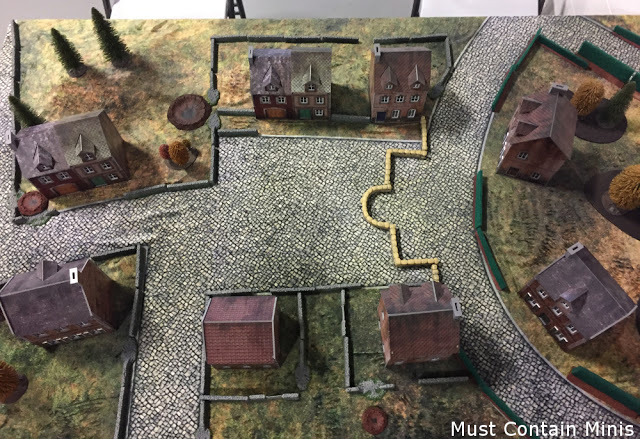 Six Squared Studios is an excellent provider of quality (yet budget friendly) terrain. They work in Resin, MDF and 3D printing technologies and I own a good number of their models. In fact, we have an entire section of this website dedicated to articles featuring (or reviewing) their products. The pieces in this post are not yet on their webstore. That said, the pieces are likely available if you find them at a convention and the items should eventually make it to their website offerings. I bought mine at Council Fires last October. The pieces I worked on includes a Fire-Pit and a Steel Barricade / Barrier. Both pieces are 28mm resin miniatures. A closer look at a couple of WIP terrain pieces. For these pieces, I primed them using Gesso (an excellent alternative to spray on primer during our cold Canadian winters). 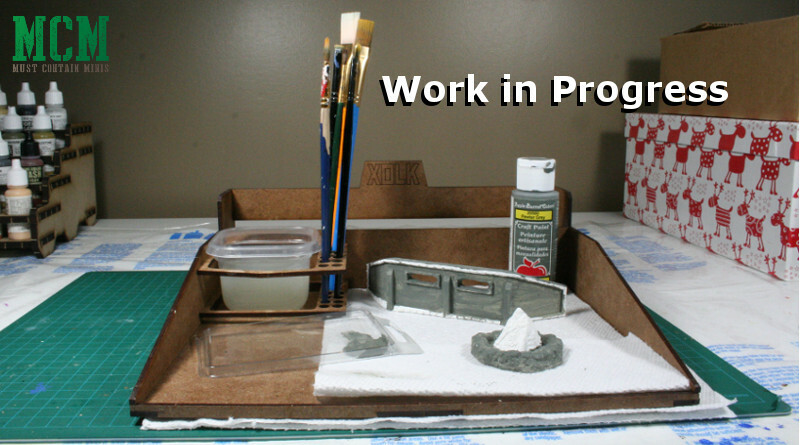 As you can see, I use craft store paints to paint my terrain pieces. I primed both pieces using Gesso, an excellent alternative to spray cans when it is too cold to prime models outside (I live in Canada, eh). 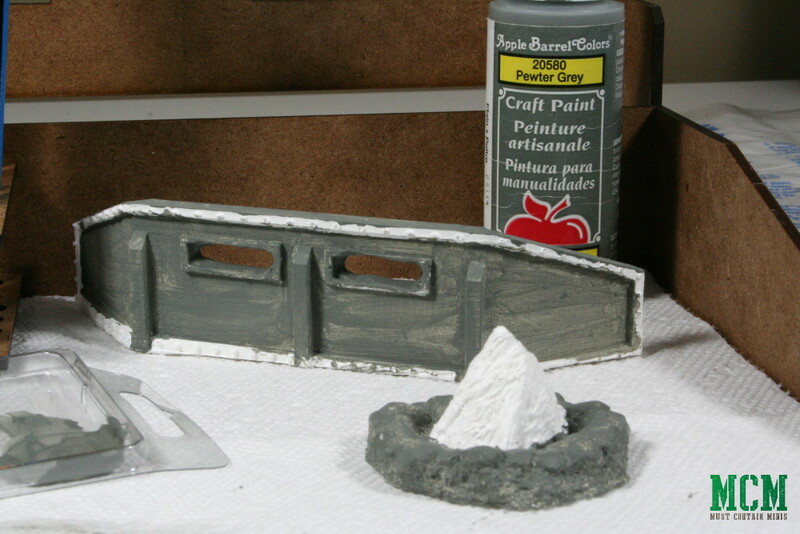 The Steel Barrier I painted with Apple Barrel Colors Pewter Grey, Vallejo Rust, and GW Nuln Oil. I followed that up with a few highlights in Pewter Grey. Overall, a very simple and quick piece to paint. The firepit, I painted with a lot more colours. 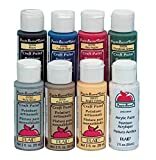 For that piece, I used all Apple Barrel Paints plus some Nuln Oil. I used two different colours of grey for the stones, a brown for the wood and I used red, yellow, orange and blue for the flames. Like the other piece, I followed that up with a coat of Nuln Oil followed by a dry-brush of highlights using all of the original colours. 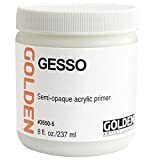 Note… while I am happy with Gesso, the craft store paints are no where near as good as miniatures paints for our models. 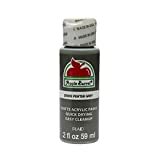 The Apple Barrel Paint’s advantage is that they are extremely affordable – which is a huge plus when painting large terrain pieces. The drawback is that the craft store paint needs a few more coats compared to proper miniatures paints. 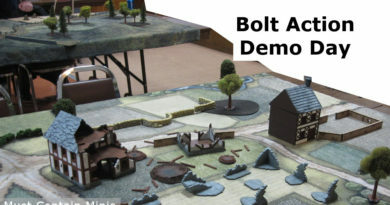 Today’s post is just a quick one to talk about a couple of terrain pieces. 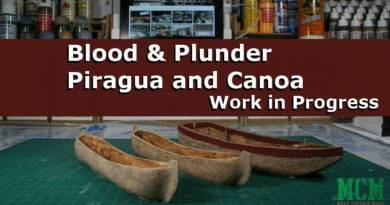 You will see these pieces completed in a future post. In fact, the terrain models are complete now, but I have to take some proper showcase photos to show them off. As far as quality on a budget, I am very pleased with these models. If you haven’t checked out Six Squared Studios before, be sure to take a look at them sometime.